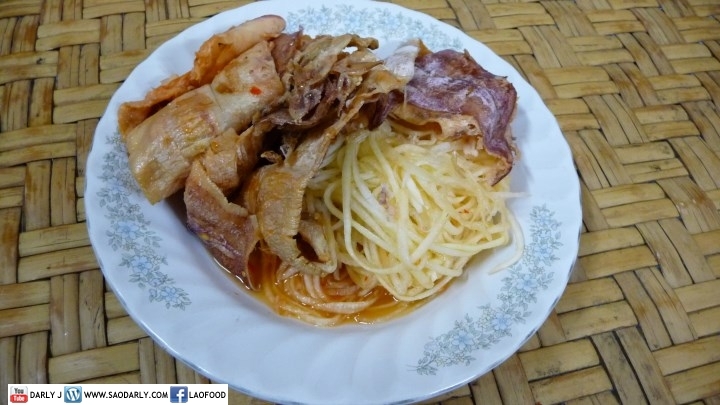 As a little kid, my favorite thing to snack on at Boun That Luang was ping pa meuk or grilled squid. 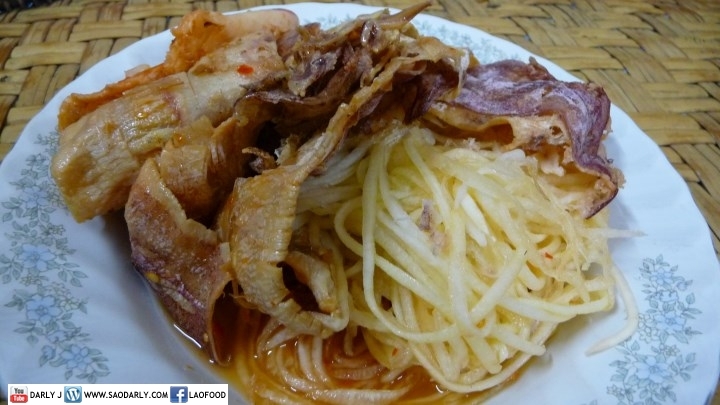 I still have fond memory of tasting the crushed grilled squid being served with sweet and sour shredded green papaya. Now, as an adult, going back to the festival and trying to same snack, it doesn’t taste as delicious as it once was. Maybe it has something to do with being a starving little kid so any food that came my way was the most delicious thing ever.